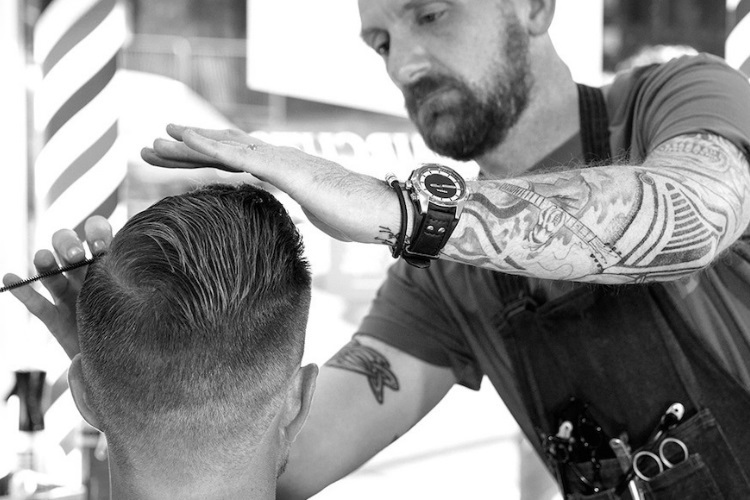 Having been in the industry for the best part of 20 years, Luke is a master of traditional barbering. 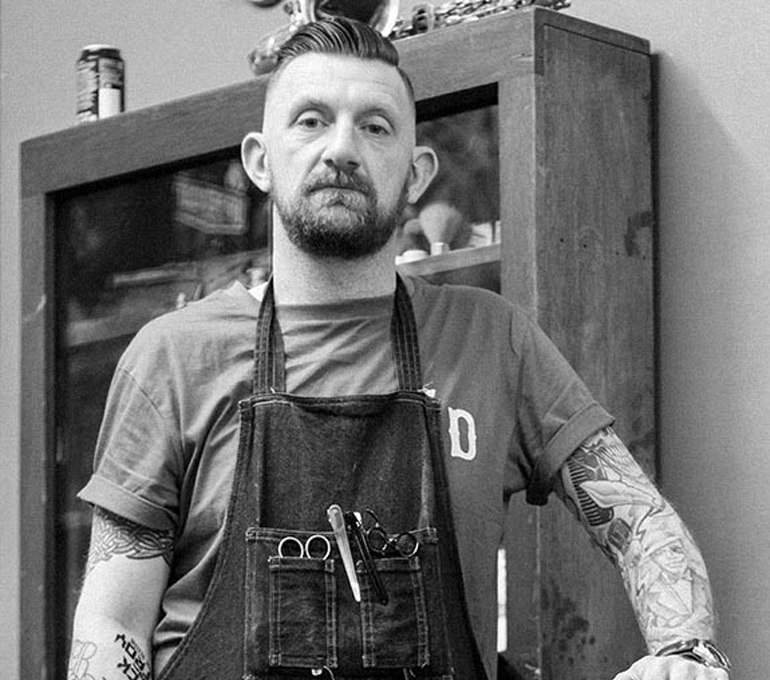 Sharing a mutual appetite for a love of the industry, hard work and a modern yet traditional approach to barbering Luke is a barbering icon. 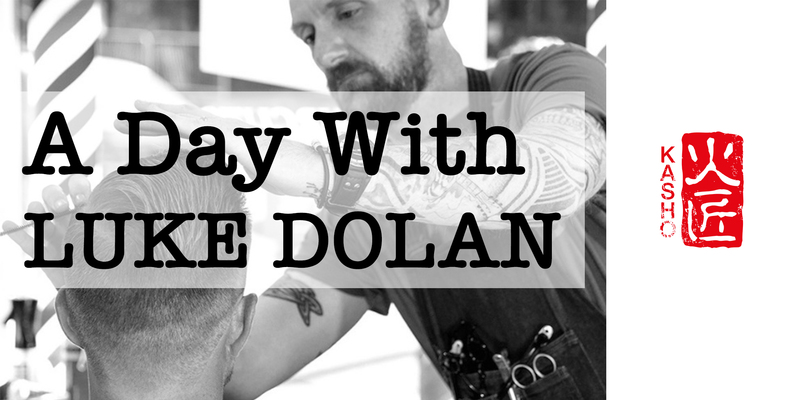 Renowned for his technical yet uncomplicated style, Luke is one of the best barbers you could ever spend a day with. On top of this, he’s an all round good guy – proud family man, talented businessman and shredder on the guitar – not to mention having his feet firmly planted on the ground. The cutting course will be run on April 8th at the awesome The Hair Movement [ the salon ] in Sidcup, south east London. Luke’s incredible approach to his craft and techniques will inspire you. This low-key cutting course day will motivate you to push yourself further outside of that comfortable box we so often stay in. Giving new tips, tricks and techniques which will ensure that you stay relevant no matter of trend. We only have 12 spaces, so it’s first come, first served. The price is normally £150 but as KASHO is sponsoring, you only pay £100. 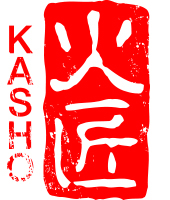 You will also get a 25% off gift card voucher to spend on any KASHO scissor, valid for 3 months. Once registered more details will follow. Click on the link to book your spot with Luke.